This well-known 7-piece jazz band will perform at Rotorua Museum on Thursday 24 September 2015 and tickets are on sale now from Musicworks Rotorua and from the front desk at Rotorua Museum. $25 for adults and $12.50 for students. 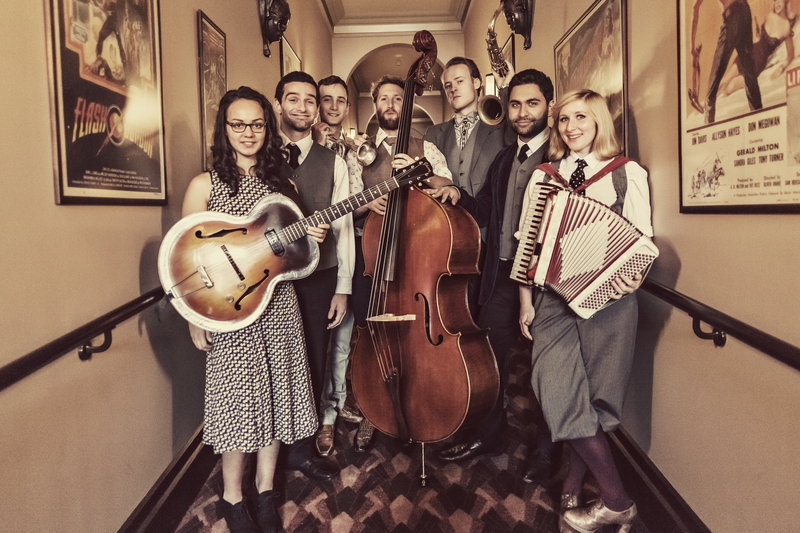 The Shake-‘Em-On-Downers have thrilled audiences from Waiheke to Milford Sound with energetic interpretations of vintage jazz classics. This dapper septet cover standards from the New Orleans and swing songbook as well as performing new compositions inspired from the era. The Museum Café will be open from 6pm for pre-booked platters and tasty dinner options. Two bars and a special pre-booked platters area will ensure fast and efficient service. Contact Kathy Nicholls about booking platters and dinner options prior to the show kathy.nicholls@rotorualc.nz. Come as “Best Dressed Swingin’ 1930’s” and go into a draw to receive a mystery prize! Follow this link to see live video clips to entice to join us for a knock your socks off evening at the museum! 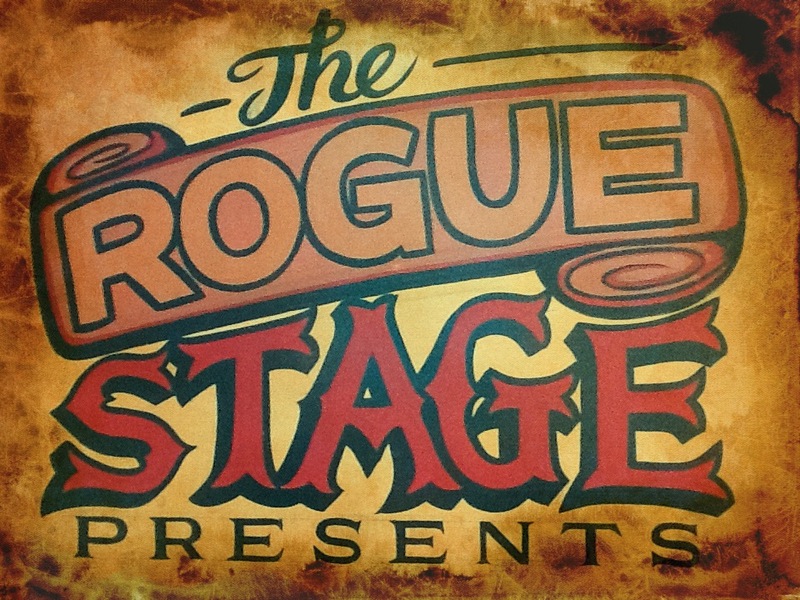 This entry was posted in Sept 2015, Upcoming shows and tagged Rotorua, Rotorua Museum, The Rogue Stage, The Wellington City Shake-'Em-On-Downers. Also available will be a selection of cakes and slices from the cabinet. This time we will have a special area for collecting and paying for any pre-booked platters to enjoy in the café between 6-7pm. Platters will include a selection of cold meats, cheeses, tasty bread and a range of dips garnished with grapes. Please send through any platter orders before Tuesday 22 September at midday. You can pay on the night upon collection. The platters will not be available for purchase on the night. Please contact Kathy.nicholls@rotorualc.nz to pre-order your platters, or if you have any questions.